TORRANCE — Jane Miyashiro was recently named El Camino College’s new vice president of human resources. The El Camino Community College District Board of Trustees approved her appointment at its May 22 meeting; she began her new position July 3. Miyashiro is a human resources professional with 18 years of experience within higher education. She most recently served as the vice president for human resources and development at Otis College of Art and Design in Los Angeles. She previously worked in human resources management at USC for 15 years. After earning a bachelor’s degree from UCLA, Miyashiro continued her education at Northern Illinois University, where she earned a master’s degree. She also holds a Senior Professional in Human Resources (SPHR) certificate. ECC’s vice president of human resources is a senior leadership position, responsible for all aspects of human resources management and organizational development. The vice president works with faculty, administrators and staff to meet the needs of the college and the students and communities it serves. 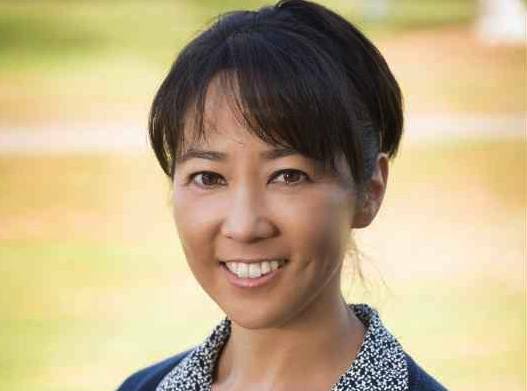 Miyashiro will assess, plan, implement and evaluate the human resources programs and services needed to support the college and its employees. A comprehensive two-year college, El Camino serves approximately 25,000 students each semester. Students have access to academic offerings, career and technical education programs, student services, new and technologically advanced classrooms, and tutoring and mentoring programs. El Camino College’s fall 2017 semester begins Aug. 26; applications are available online. For more information visit www.elcamino.edu or make a custom eBrochure at www.elcamino.edu/onlinetools/e-brochure.asp.